Based in Port Douglas our range of activities includes river drift snorkelling, jungle surfing, hiking and more. Our vision is to inspire conservation through education, ensuring our guests leave with a deeper understanding and appreciation of the natural world. Cairns Airport to Port Douglas shuttle bus transfers available from our Cairns Airport to Port Douglas shuttle service after every flight. We are an online booking desk that organises transport direct - no stops in Palm Cove. Transfers from the airport within 20 minutes of all bags being collected from your arrival carousel. Standard hours approx 4.00am - 7.30pm but transfer shuttle services available all hours. Privately guided dives hosted by the most dynamic and experienced dive team in Port Douglas. All our trips and PADI Courses are guaranteed to go to the best outer reefs where the great visibility makes the reef. Dive boat Poseidon has exclusive access to the best dive sites of the Agincourt Reefs like Barracuda Bommie, The Nursery, Helms Deep and Turtle Bay. Blue Dive are deeply committed to bringing you safe, quality and personal PADI scuba diving instruction and expert private guiding to beginners and experienced divers alike. We can also complete courses and privately guided introductory trips on the luxurious Calypso on the turquoise blue Opal Reef Complex or on the sleek and modern vessel AquaQuest. Choose from either snorkelling and diving the outer Great Barrier Reef with Calypso visiting three reef sites, sail in luxury to the outer Great Barrier Reef with Aquarius, half day tours to the picturesque Low Isles for snorkelling and exploring the island, stay on land and discover the ancient Daintree Rainforest with Daintree Tours or relax on the luxurious Aquarius for a twilight sail, the perfect way to end a day in paradise. Explore this unique region, whether it be luxury sailing, diving, snorkelling, rainforest and 4WD experiences – your time with Tropical Journeys will be one to remember, whatever you choose to do. 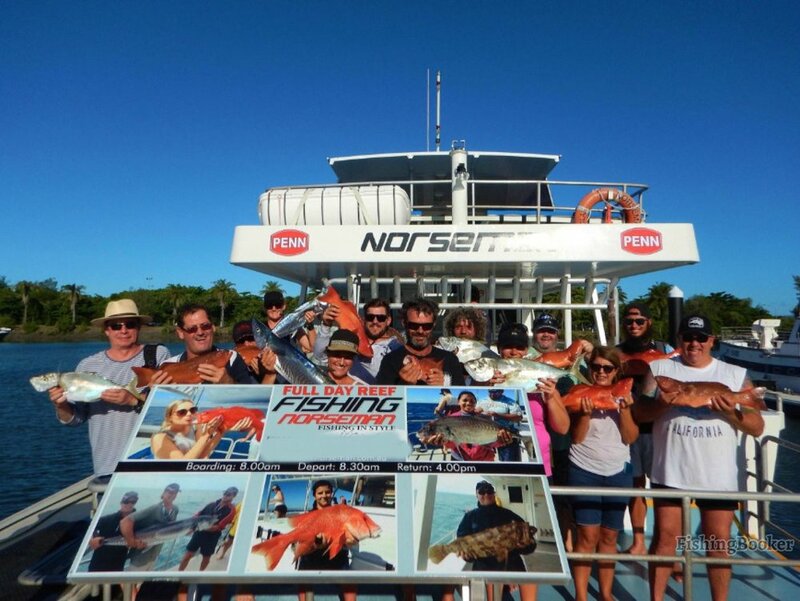 The team at Tropical Journeys has dedicated their time in creating tours to encapsulate the best of the Great Barrier Reef and Daintree Rainforest. A collection of Port Douglas’s premier day spa experiences, combined to deliver to our guests, the ultimate luxury experience. Whether you are seeking relaxation, rejuvenation or regeneration, we have the location, ambience and expertise to deliver. You are promised a bespoke luxurious experience tailored to your preference.